 The terms “we,” “us,” and “our” refers to WINDFALL WINE ESTATE. The terms “user,” “you,” and “your” refer to site visitors, customers, and any other users of the site. The term “personal information” is defined as information that you voluntarily provide to us that personally identifies you and/or your contact information, such as your name, phone number, and email address. We collect a variety of personal information with each order. This includes: your name, address, email address, phone number and other personal information. This information is shared with our e-commerce software providers to ensure completion of your order. We use your email to communicate with you about your order and to manage our customer relationship with you. When you place an order or interact with the site via a contact form, for example, you may be added to our mailing list from which you can unsubscribe at any time using the unsubscribe link in each email or by contacting us at sales@windfallwine.com.au We collect payment information, but we do not store payment information on our servers. Your payment information is securely communicated to and processed via our e-commerce software providers.